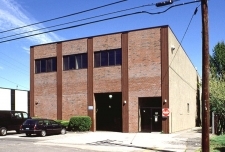 Located on the East Coast of the United States in New England, Connecticut comes with a variety of commercial real estate listings of impressive variety. Known for being green and beautiful, Connecticut is one of the geographically smaller states in the United States, but it stands out for a variety of reasons, including its idyllic small towns, colonial housing and historically significant locations. According to the 2010 Census, Connecticut is home to over 3.5 million residents. Bridgeport, Connecticut has an estimated population of about 144,000 and has a variety of investment property. The state capital of Hartford is home to about 124,000 and also provides a lot of the state's commercial realty. Connecticut's economy has many bright spots as indicated by the state's high media income, which is over $68,000 per year. The state's gross product in 2010 was over $235 billion dollars. Manufacturing, ranging from metal equipment and machinery to electronics and scientific equipment, represent the majority of the state's commercial property and overall economy. 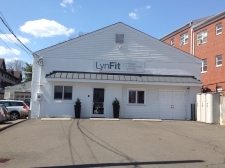 Office space and retail space options are plentiful in Connecticut as are commercial real estate listings. The high median income and state gross product help Connecticut stand out. LOCATION, LOCATION, LOCATION! !This one has it. High traffic and volume location.Right off Exit 54. 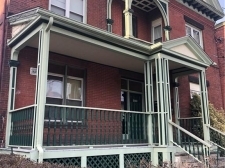 Great location/Easy Access to I84,.Close to St. Marys Hospital,Brass City Mall,and Washington Park. Previous pizza restaurant in great location. All equipment not included but negotiable. 148 Center Street Southington. Home of Paul Gregory's Restaurant. Building only for sale. 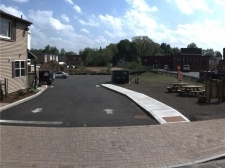 APPROVED building lot next to Paul Gregory's restaurant downtown Southington. Steal of a Deal! 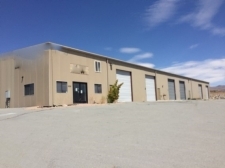 Fully leased NNN industrial warehouse. Rare Investment Opportunity! This is an environmentally clean building that has all the environmental reports in place. 2.75 acres in the BUS1 Zone right outside of Bradley International Airport.